Build your new home in Blanchard's newest housing addition! 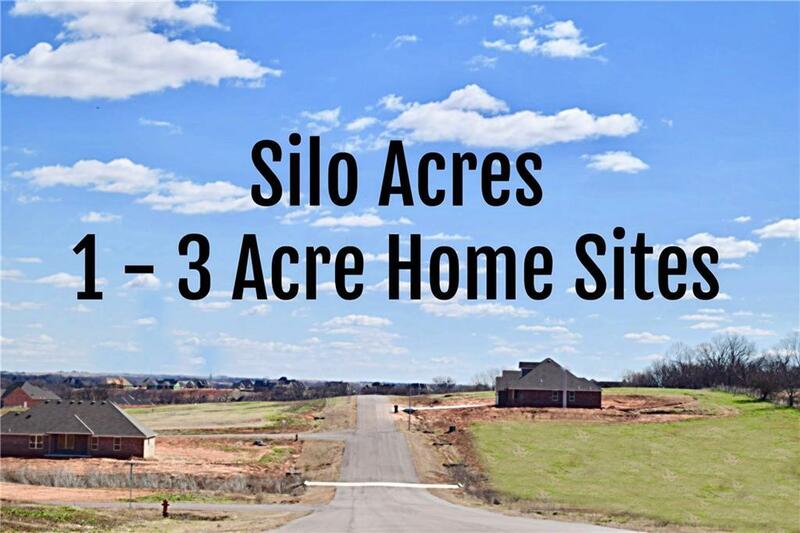 Silo Acres features dramatic sweeping views. Choose your large lot starting at 1 acre and more. Pick your plan and builder. 2200 square foot minimum. City water, Fiber Optic internet, city maintained streets. Shop buildings allowed. Covenants and restrictions apply. Great location just north of Blanchard in Blanchard school district. 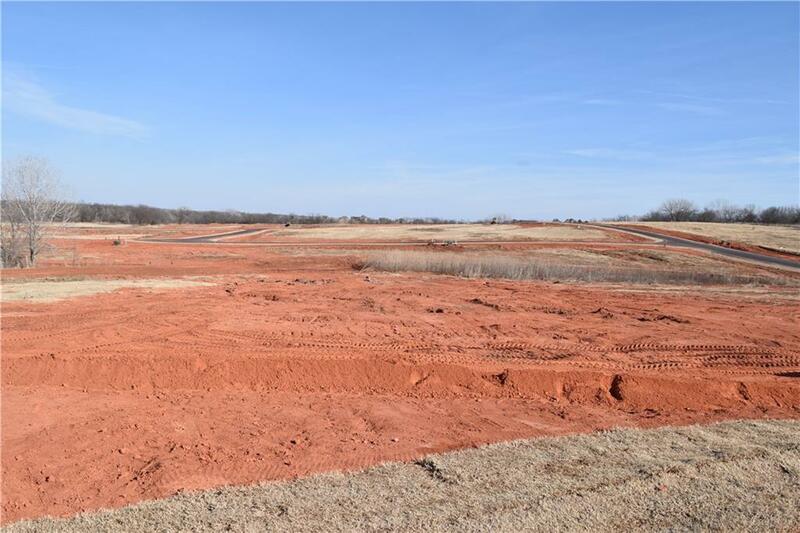 Just off Hwy 76 with easy access to OKC, Norman, Will Rogers Airport and more. Offered by Terry Erhardt of Keller Williams Mulinix Okc. Listing provided courtesy of Terry Erhardt of Keller Williams Mulinix Okc.